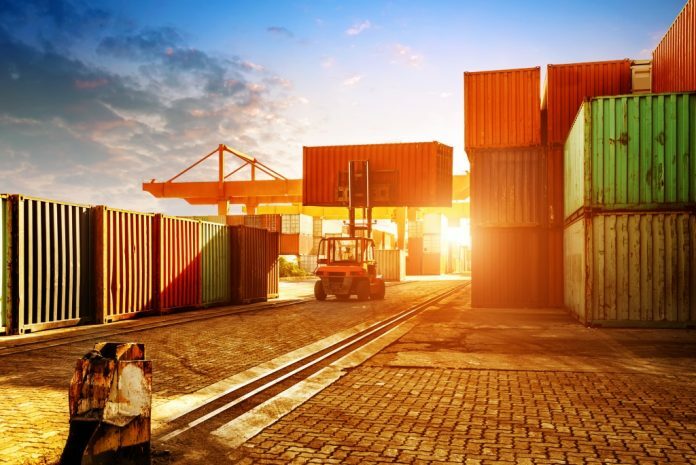 The Federation of Small Businesses (FSB) has published a comprehensive report exploring the way small businesses interact with the global export market. “Destination Export: The small business export landscape” highlights key characteristics and drivers of small firms that currently export and, crucially, the potential exporters of the future. The focus on potential exporters offers insights into what more could be done to move the dial on growing the number of small firms selling overseas. The proportion of small businesses exporting – one in five – has remained static for many years. One of the key findings of this report is that the number of small businesses currently exporting is matched by those that would consider exporting (21%). This points to the huge potential to double the number of small business exporters. According to the report, in order to tap into this potential, the government, the private sector, the finance industry and business associations including FSB, must now focus on providing effective targeted and tailored support. The most common challenge facing small firms in exporting is finding customers, followed by marketing their product to overseas customers. For those currently exporting the most common challenge remains foreign exchange rates. While for potential exporters there is a pervasive knowledge gap to overcome, one in five small firms that would consider exporting do not know where to go for support. The report also found that there are issues around confidence in trading overseas and an assumption by some small firms that exporting is not for them. Yet there are clear benefits, with the average annual turnover of an exporter (£935,921) more than double that of a non-exporter (£390,028). Gordon Millward, FSB regional chairman, said: “Small businesses that export are more likely to survive, grow and innovate. But in addition to more traditional barriers such as language and foreign exchange, businesses are having to deal with a rapidly changing export landscape and the advantages and challenges brought about by e-commerce. Any support must be designed with this in mind and should be able to cater to a wide range of export needs, both for those currently exporting and for those considering doing so. “The government clearly understands the need to promote exporting given the decision in late 2015 to refocus UKTI’s role and make exports a priority across government departments. Small businesses are well placed to make a significant contribution to the government target to increase the value of exports to £1 trillion and support 100,000 new exporters by 2020. But the fact remains, many small businesses aren’t aware of the support available or how to access it. This report provides some critical insight into the kind of support small firms need at different points along their export journey and provides key recommendations on how close the gap between demand and delivery”. This exports report has been researched and written against the backdrop of campaigning around the EU referendum. Given the UK’s decision to leave the EU, “Destination Export” could not be published at a more uncertain time. Millward added: “FSB has clearly and consistently called for clarity on what the UK’s exit from the EU means for business, with particular emphasis on access to the single market and the free movement of people and trade. The majority of FSB members export to the single market with provides access to 500 million potential consumers, more than 26 million businesses and is worth around £9 trillion”. The EU is by far the dominant export destination for small businesses with 93 percent of exporters selling to countries within that trading bloc. However, the report does point to signs that newer entrants to the export market are attracted to a more diverse range of destinations, especially emerging markets in Asia and the Middle East.